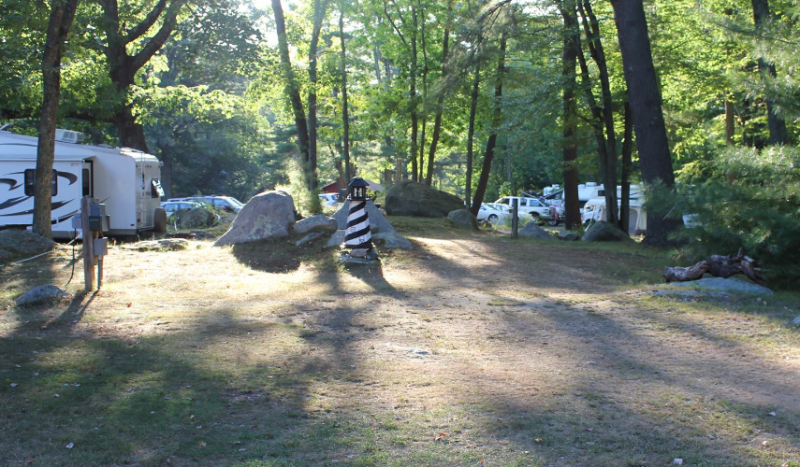 A small, clean and quiet campground open between Memorial Day and Labor Day. 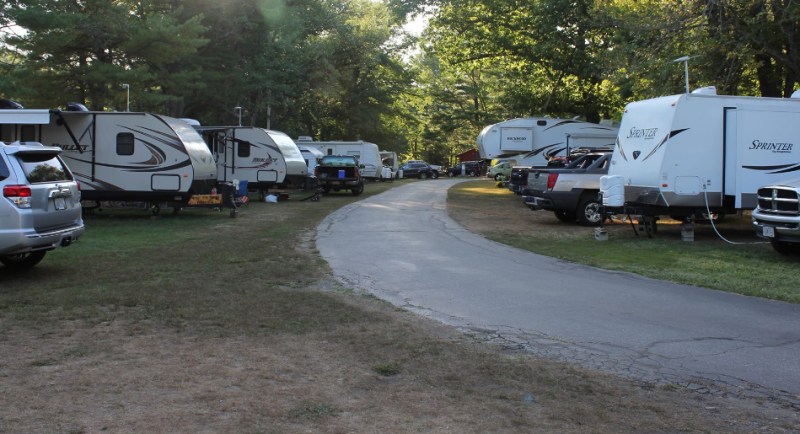 Maximum trailer length is 32'. 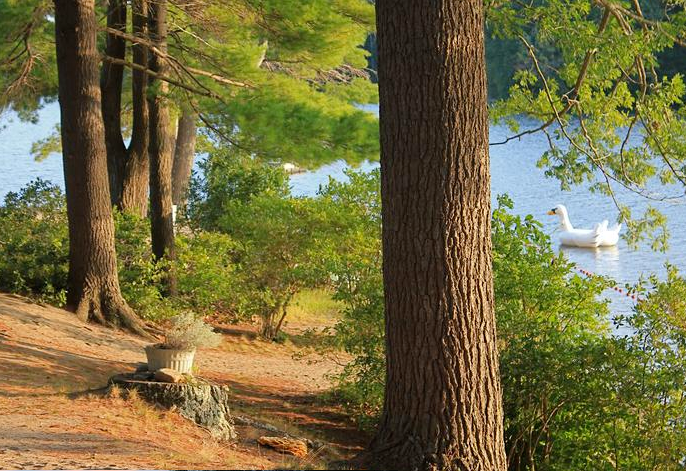 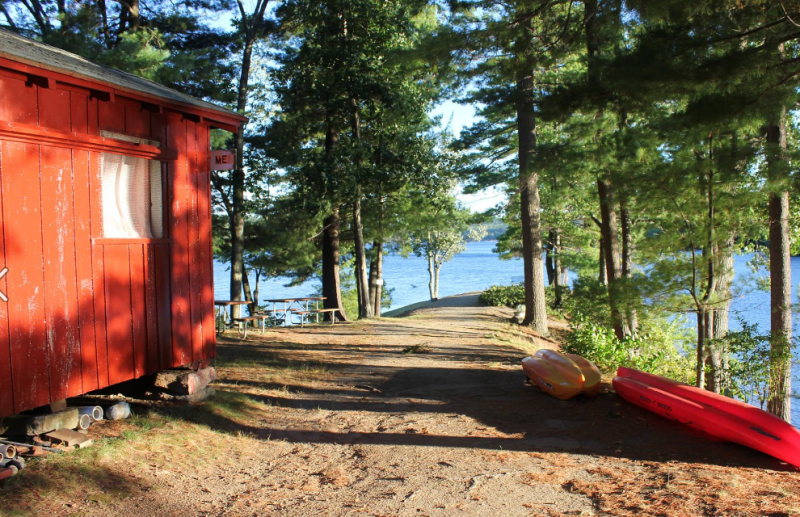 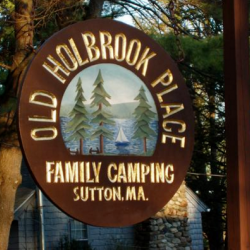 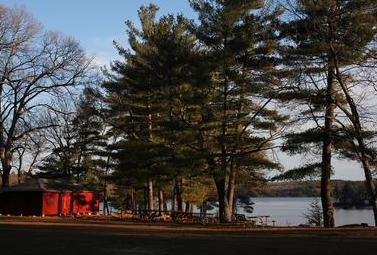 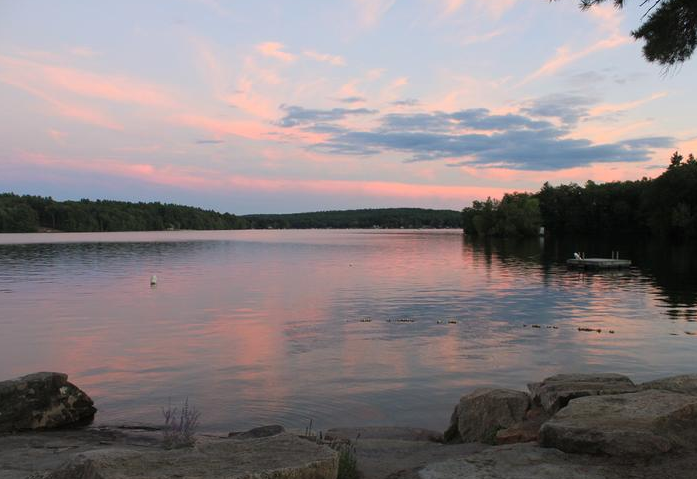 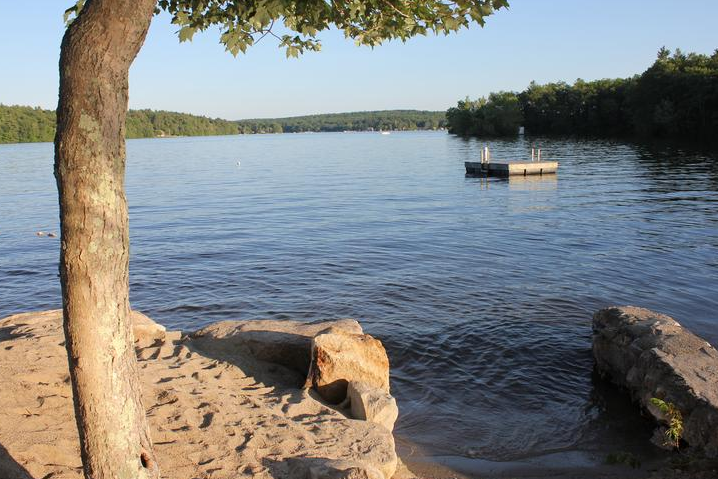 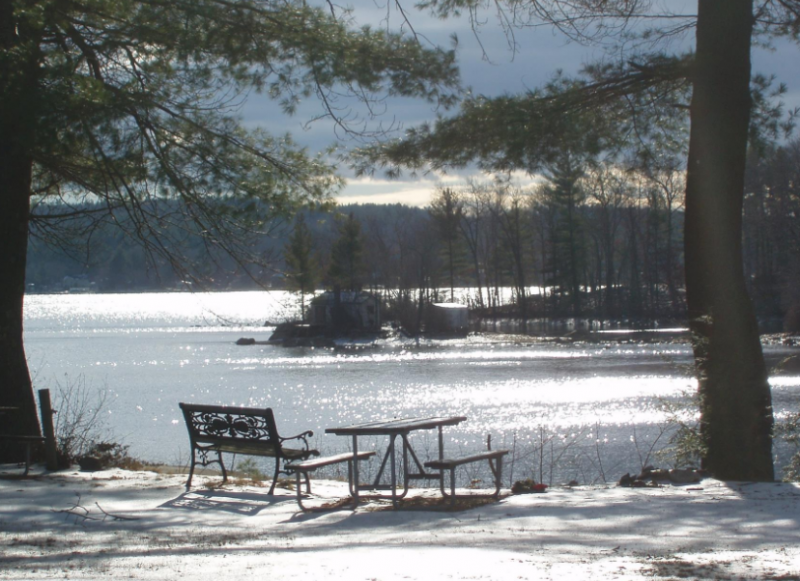 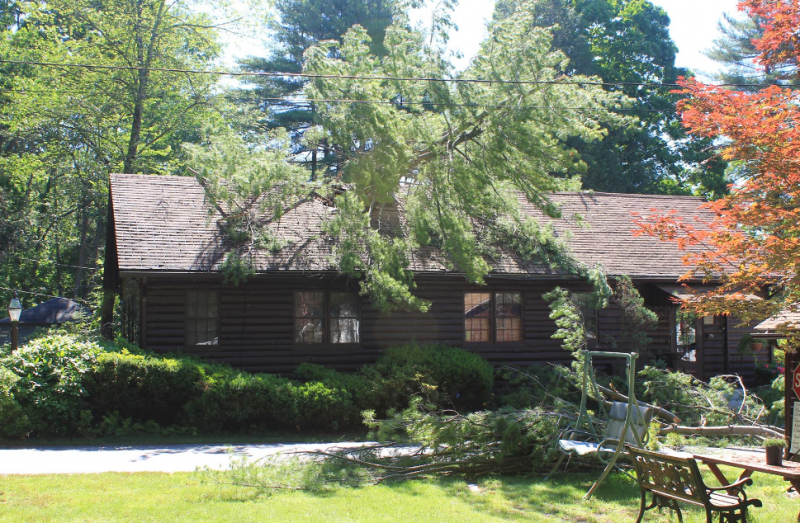 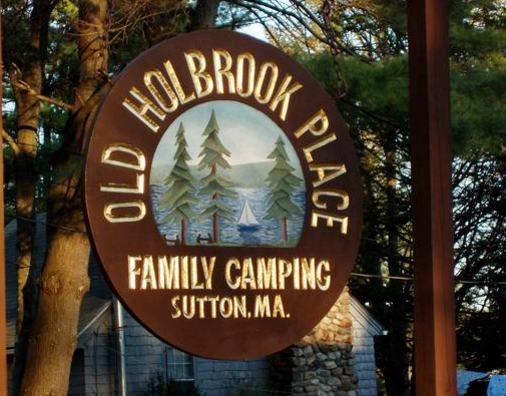 One family and one camping unit per site.Our campground provides access to Manchaug Pond, a shallow Great Pond, located in Central MA, within the towns of Sutton and Douglas. 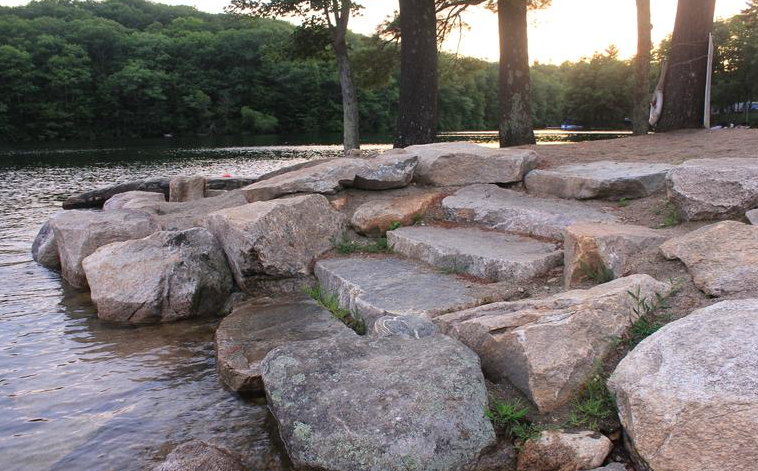 It comprises 380 acres, has five islands, and is excellent for swimming, fishing, and boating.The newly designed beachfront offers easy access to the water with a stone ramp, steps or natural sandy entrance. 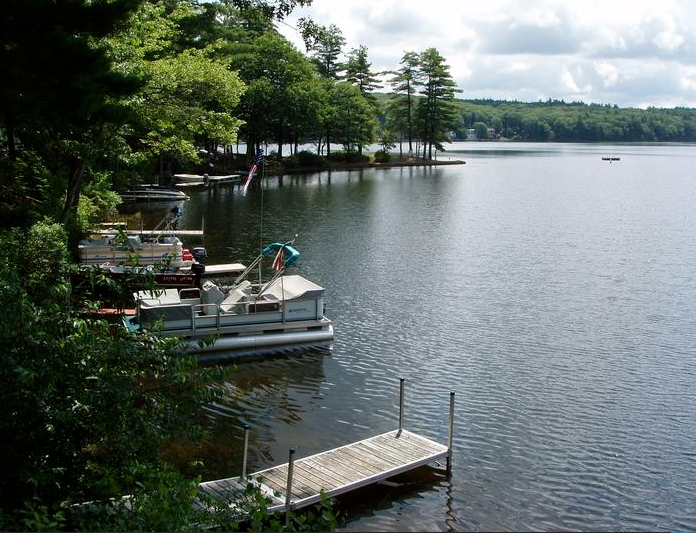 Children must be accompanied by an adult at the waterfront.Swimmers must stay within the marked Swim Area.